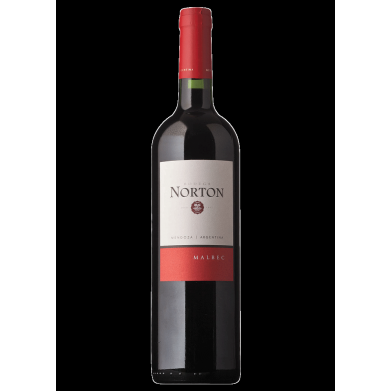 BODEGA NORTON CABERNET SAUVIGNON WHITE LABEL for only $11.09 in online liquor store. Argentine Malbec’s intense color, aromas of berry fruit, plums and honey plus its ability to ripen to perfection create wines of a velvety texture and long, lingering flavors. When oak-aged in barrels, the extra dimensions of vanilla and soft tannin give the wines great structure. Malbec is a perfect partner for beef, or even chocolate and red berry fruit desserts.